Health has become a major concern for young consumers, especially with campaigns to battle the rise of obesity and promote healthy living, either through documentaries or government initiatives. 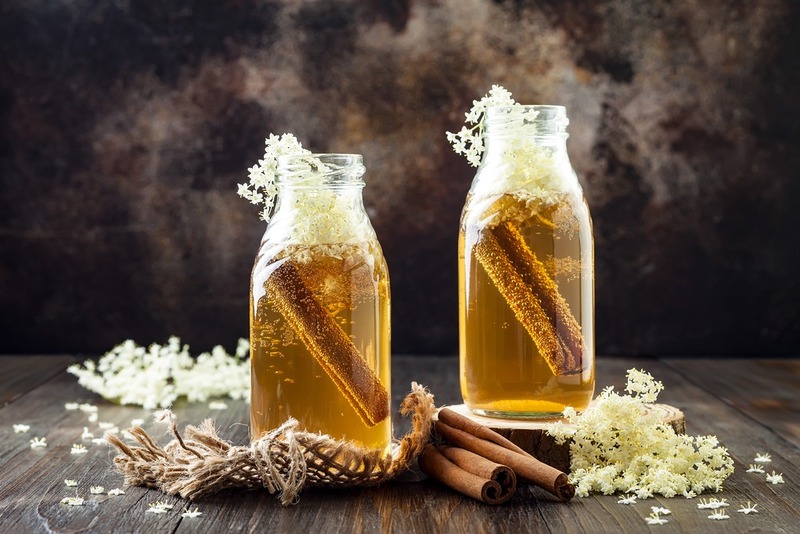 Fermented beverages such as kimchi, kombucha, kefir and kvass have grown in popularity and now appear increasingly on menus and in retail outlets, as well as being a significant topic of conversation by food experts. Brands such as Pepsi Cola have started to take notice too, which has led to the growth in demand for their kefir-infused beverage KeVita. The popularity of fermented foods and probiotic drinks can be attributed to the growth of health consciousness and the impact of social media influencers in purchasing decisions. According to GlobalData’s 2018 Q4 Survey, the impact on health and wellbeing impacts the product choices for 67% of consumers aged 18-24 globally. It comes as no surprise that fermented food brands such as KeVita, Yeo Valley Kimchi Yogurt and Chia Pods have highlighted the natural functional benefits of probiotics to address the concerns of today’s consumers. It’s not uncommon for consumers today to research products before they buy and this fact is supported by the available evidence. Globaldata’s 2018 Q4 Global Survey found that 50% of 18-24-year-olds check prices or brand/product information before making a purchase on their smartphone. This suggests that there is a lack of trust for in-store brand information and young consumers tend to seek online advice before buying. To put this into perspective, one of the reasons behind KeVita’s success was its use of influencers in their digital marketing strategy to leverage brand trust. Without creating excitement over a fermented food by a foodie blogger to a virtual community the prospects for the product uptake otherwise would be very different. With these major consumer trends having a significant impact on purchasing choices, it is clear that fermented food and beverages are here to stay.